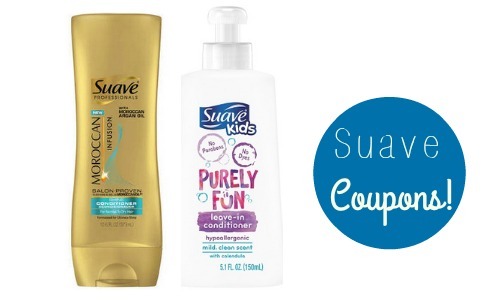 Grab some deals on Suave at CVS starting 11/13 to get body wash and hair care for 12¢. Go ahead and print the B1G1 coupon while available and stock up on 8 bottles!! –like getting it all for $1 or 12¢ ea.